There is nothing quite like a weekend of opposites, full of events but quiet time, early starts but sleep in's and relaxing nothingness but productivity which was exactly what my whole weekend contained just gone. We are a mere 78 days - but who's counting specifics right? - away from Europe so are being extra hermit tight asses behaved when it comes to spending. I seem to have perfected the right balance of staying in vs still having human interaction however which is something I'm quite proud of. Friday night saw me + Mr M + bottle of red + couch + Movies whilst Saturday night saw us out in Perth City trying out a gorgeous new bar for my girlfriends 25th, all in all a lovely weekend all round. Here is what I am currently being inspired by on Pinterest however - p.s you can find all my boards here. I have been quite stressed at the moment about work & when I saw this immediatley let it sink to to my whole being. 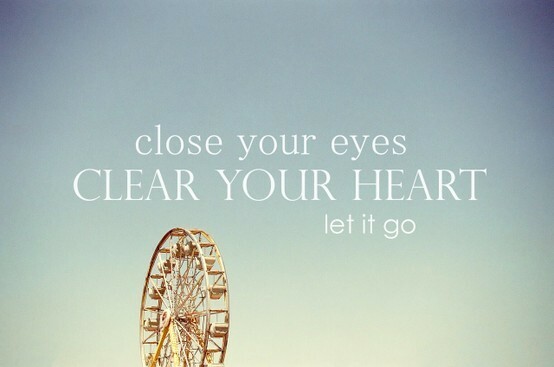 Sometimes we really just have to close our eyes and let it go. Oh myyyyy! That chocolate plus caramel is making me melt. I have been really craving salted caramel lately, I want to eat it morning, noon, and night :) Hope you have fun styling your new leather skirt! which one do i choose to love more? they all look amazing! Hi dear, thanks for your lovely comment. 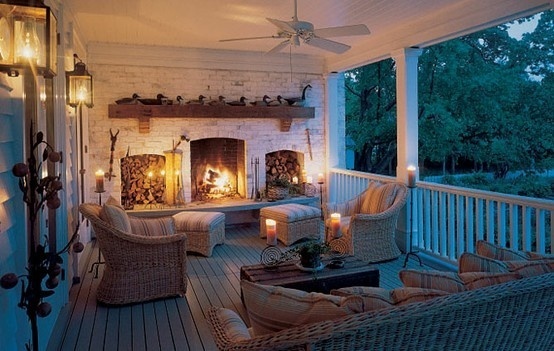 A great selection of inspiring pics.The verandah looks like the perfect place to relax. 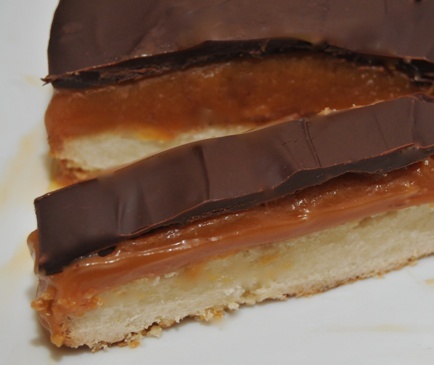 A Twix slice - I want to make it, sounds so yum! Please do let me know when you make it, I'd also love to try it out - although we don't get Twix here..hmmm. I love the jeans shirt and leather shorts look! Wow, that verandah looks so beautiful! Now following you, if you like follow me too! I'm not the biggest fan of twix, but the homemade stuff looks good! Sounds like you had a lovely weekend... mine was very similar, beautifully relaxed with just the right amount of catch-ups/fun things to do. On a separate note, I cannot recommend NT/Uluru highly enough. It's really the beating heart of our country, incredibly beautiful and I totally agree with your mum - spiritual. I'd do it again in a second. 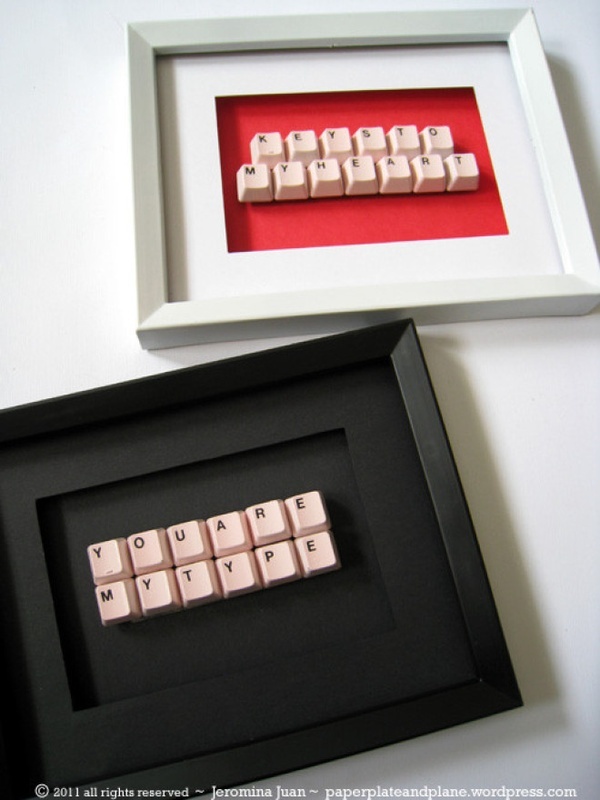 All your pictures look delightful especially the homemade twix! Thanks for the lovely compliment! All credits to photoshop for "clearing up" my complexion haha. These are so gorgeous! I'm especially in love with the first pic, now I need to find myself a leather skirt and a pair of leather shorts! Where did you buy yours from? I've been hunting all over Perth! Those homemade twix made me SO hungry - yum!!! Looks so good! I have been trying to brainstorm ideas on how to save money too, but still maintain a fun social life. It's hard because of ALL the weddings i have going on, that my summer spending is going towards that. Luckily in the summer time, there are tons of free events in NYC, including an amazing summer concert series in central park! pinterest is seriously so addicting! love all the inspiration it holds. OMG - I am a twix addict too!! Those do look super yummy!! I never would've thought to match a button up with a leather skirt! Great combo.